Join us September 27th & 28th at Point Lookout in Northport! Welcome! Make your hotel reservations now! Make your hotel reservations by phone at 1-800-515-3611 or 207-789-2000. ​Please mention the Maine County Commissioners for our discounted rate. 2. Register and pay online - See directions below. 3. Register online below and mail a check to MCCA's address above. Please print the automatic email reply and mail it with your check. 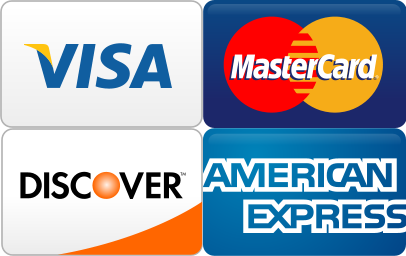 ​or click the button to the right to pay online. Would you like to mail a check? Great! Please make checks payable to Maine County Commissioners Association and send it to the mailing address is above. Advertisements will be prominently displayed in our convention literature. Please send your camera-ready artwork or logo as an email attachment to Lauren at lauren.haven@mainecounties.org. Sponsors will be listed in the convention program attendees use throughout the event. 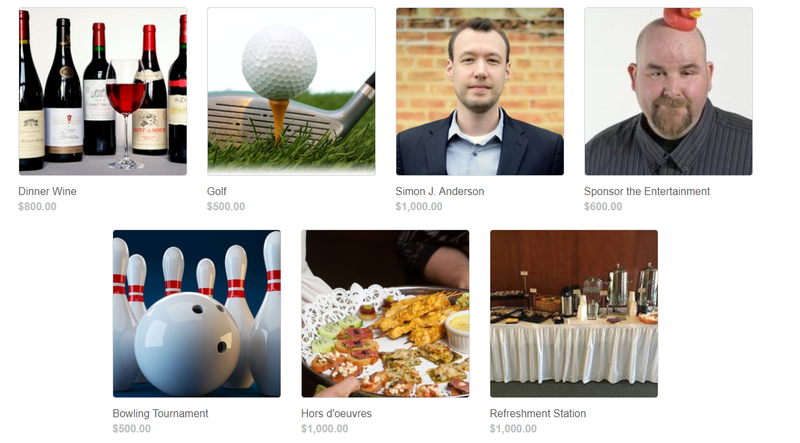 Some sponsorship opportunities include session and keynote speakers, snacks, entertainment, hors d’oeuvres, and outing activities. Lauren Haven at 207-623-4697 or by email at lauren.haven@mainecounties.org. We look forward to seeing you at the Convention of Maine Counties! Please bookmark this page for more information coming soon. Is there someone we should invite to the Convention? Please see last year's convention program for reference. The event schedule is still being developed and will be posted at a later date.